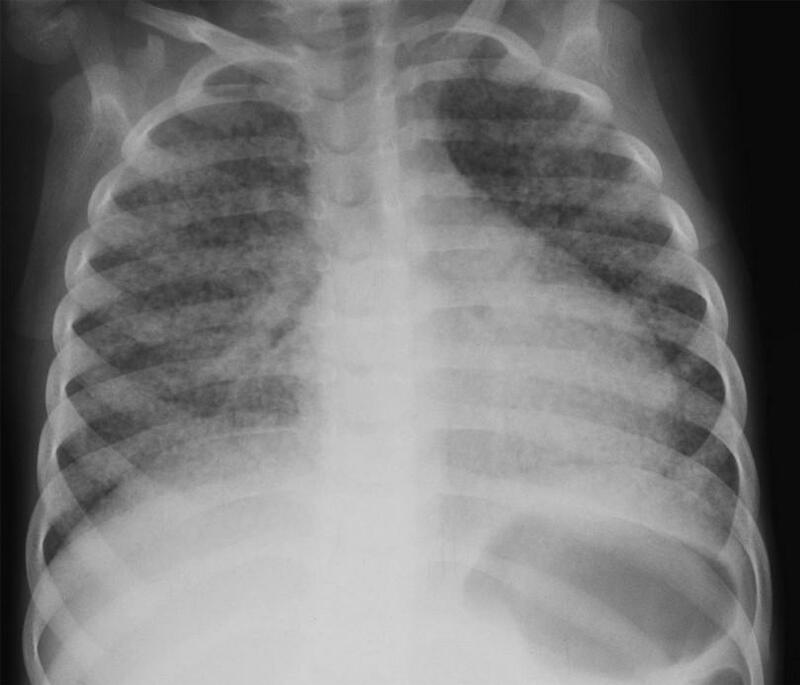 A more comprehensive atlas on the diagnosis of intrathoracic tuberculosis in children can be downloaded free of charge from www.theunion.org. Figure 1: Enlarged hilar lymph nodes on the right hand side. The lungs appear normal. 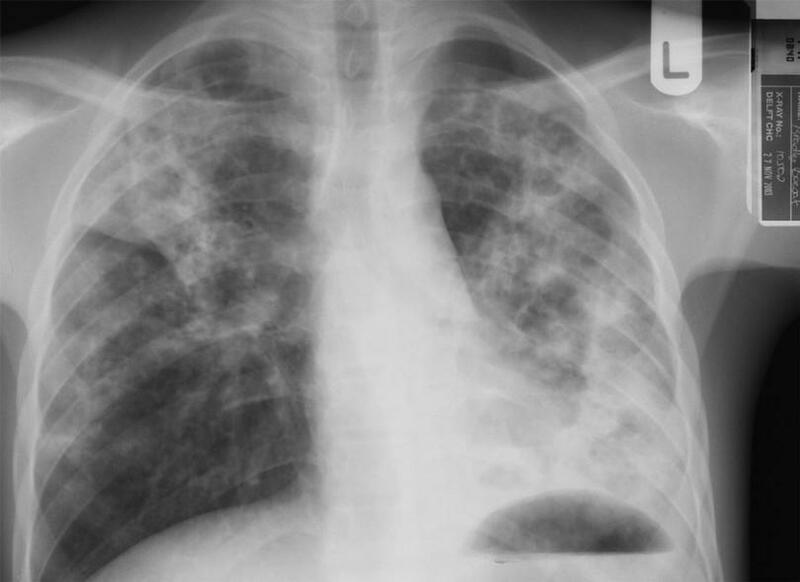 This is the commonest form of childhood TB. 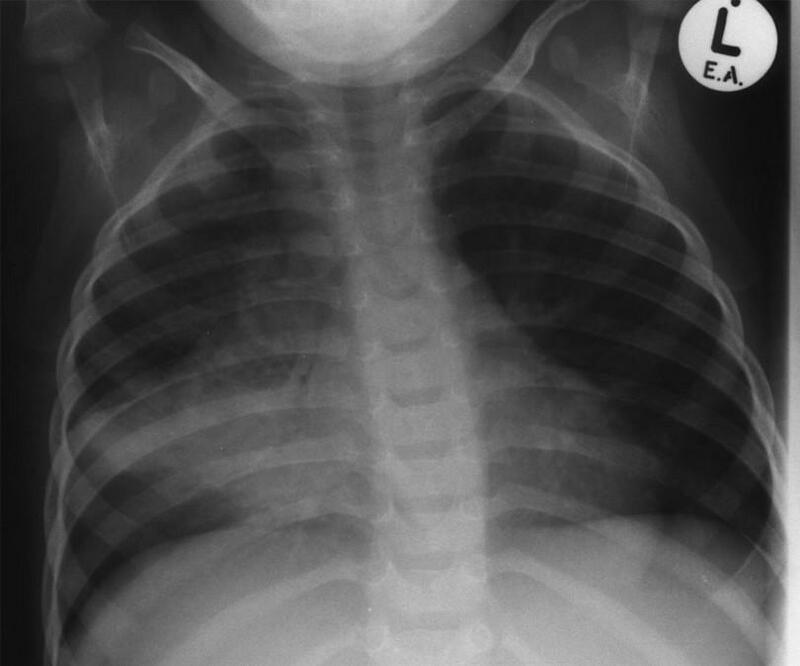 Figure 3: Enlarged hilar and paratracheal lymph nodes with TB pneumonia of the right middle lobe. On careful inspection narrowing of the right bronchus can be seen. 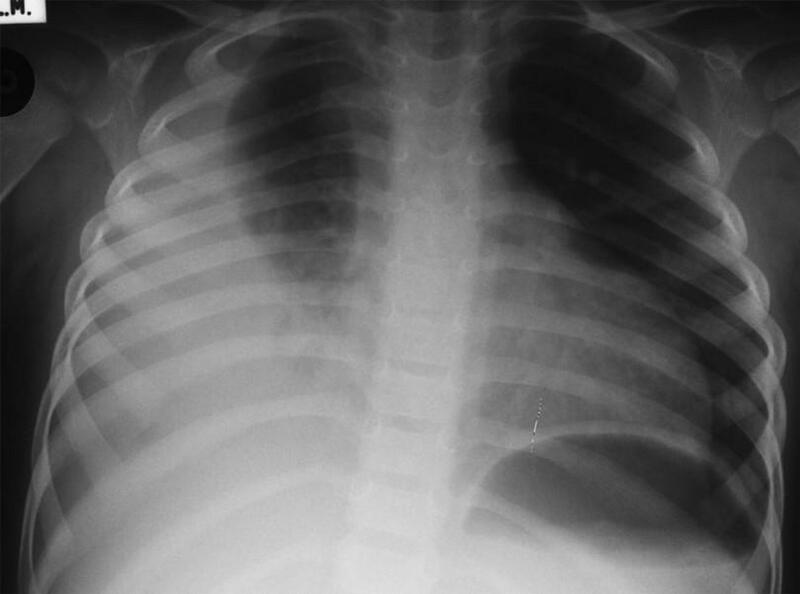 Figure 5: Severe TB in an adolescent with scattered areas of pneumonia and cavities in both upper lobes. 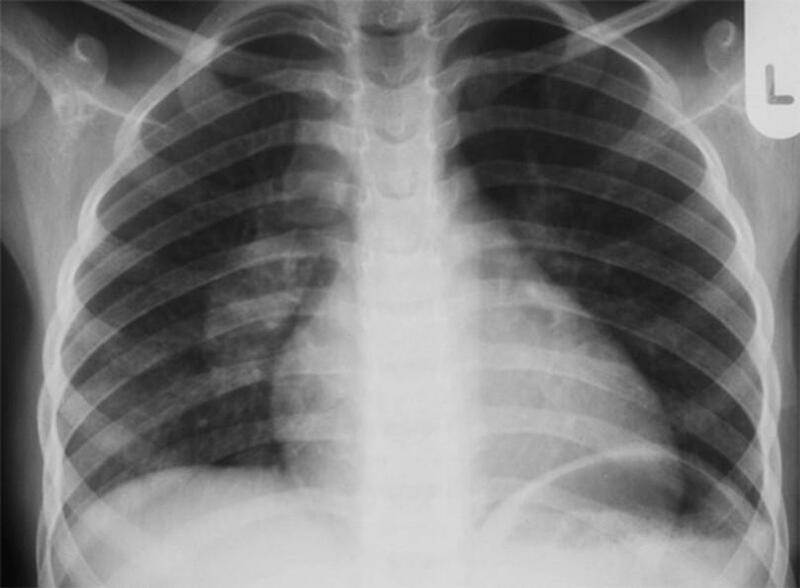 This highly infectious form of TB is usually seen in adults. 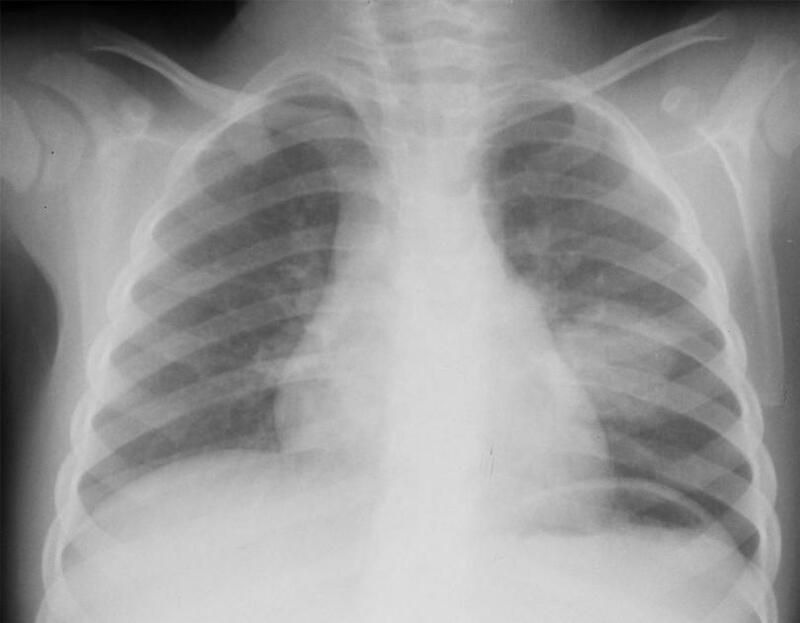 Figure 6: A typical example of miliary TB with fine nodules visible in all the lobes of both lungs.